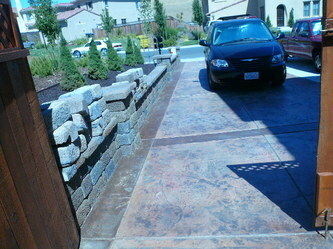 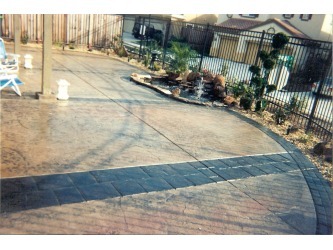 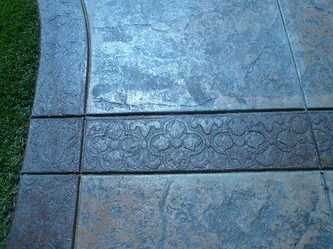 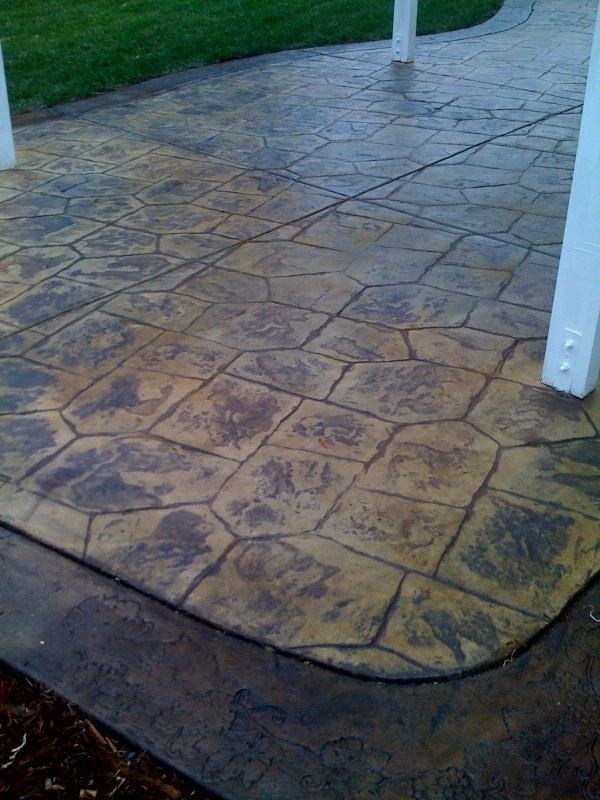 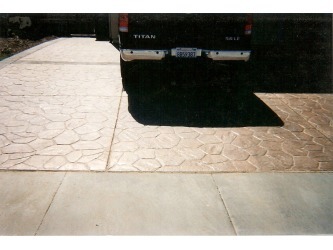 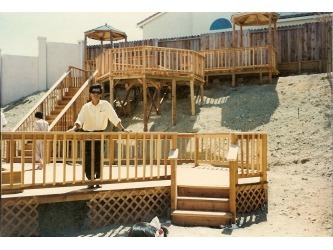 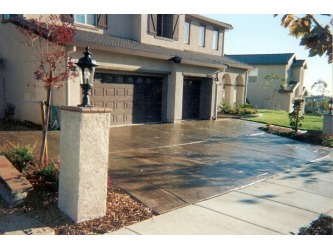 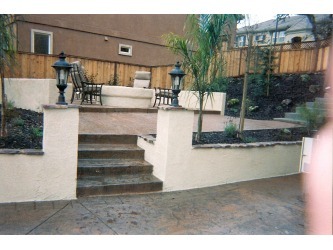 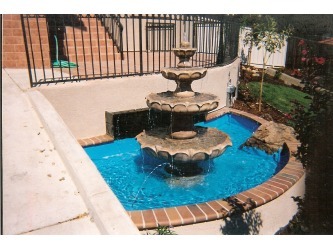 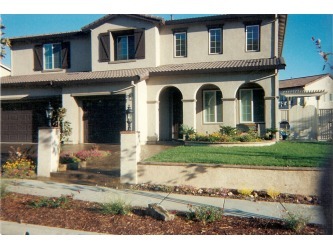 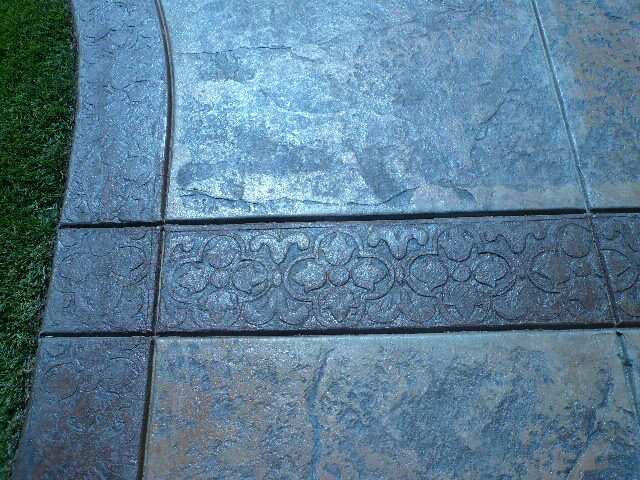 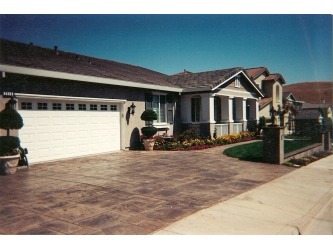 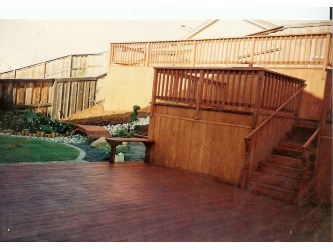 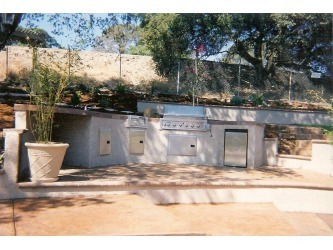 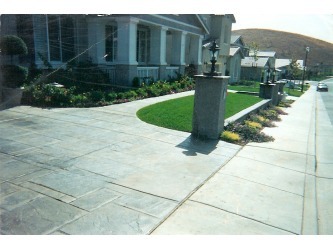 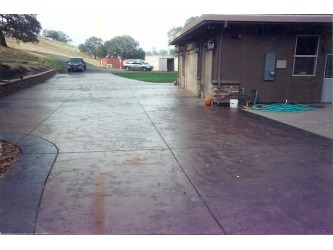 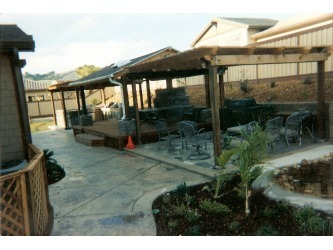 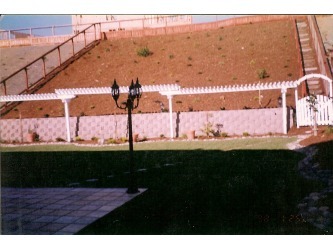 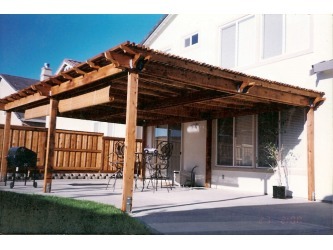 Some Pictures of our work. 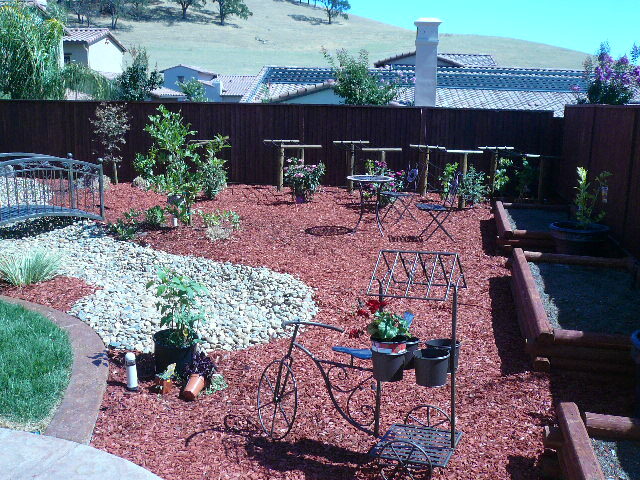 Updated 3/29/09. 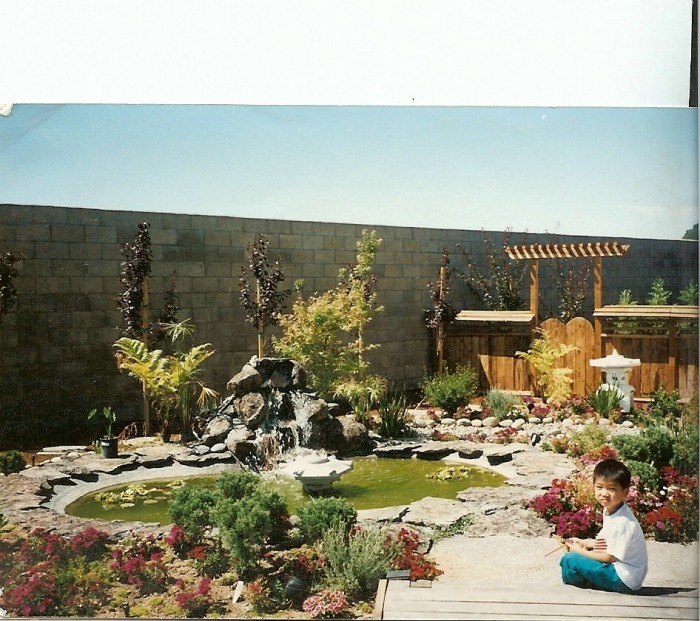 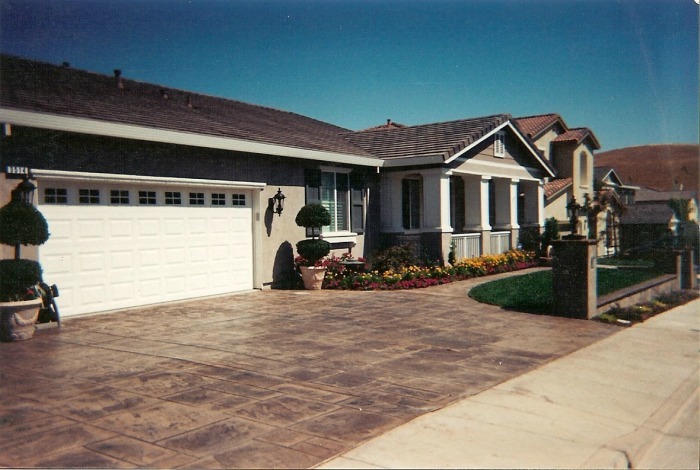 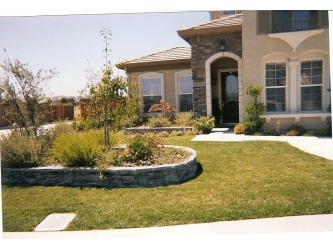 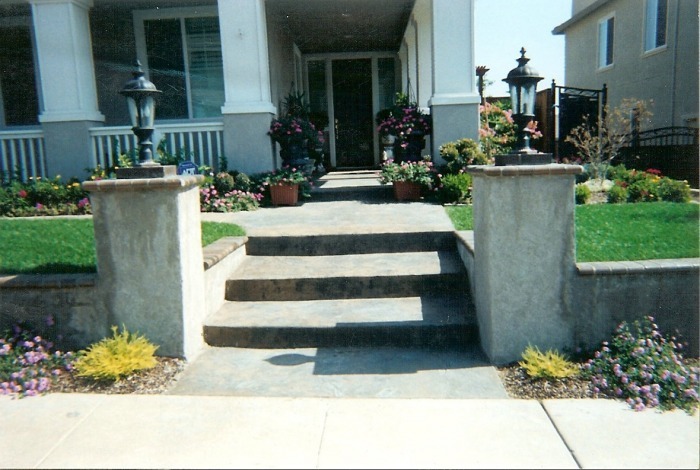 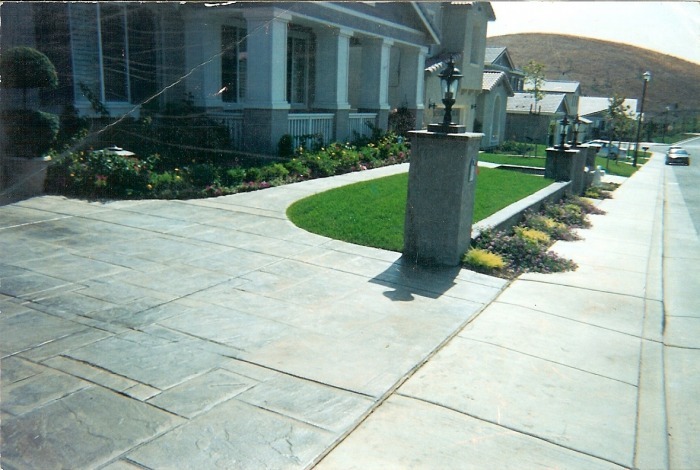 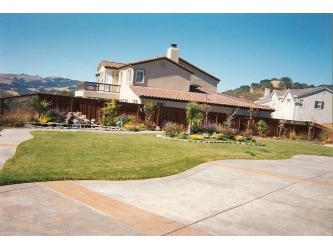 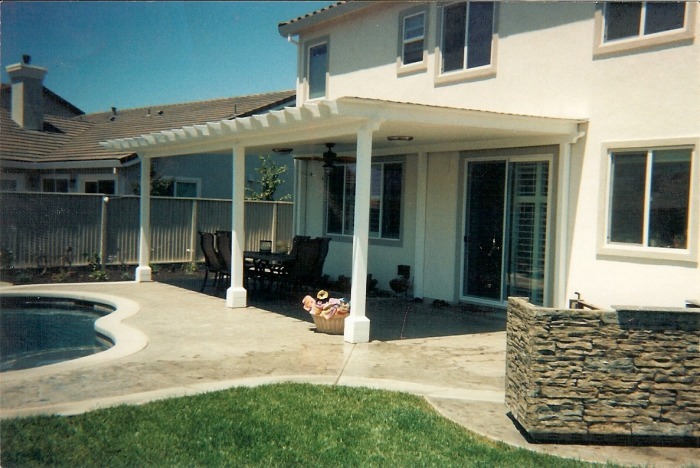 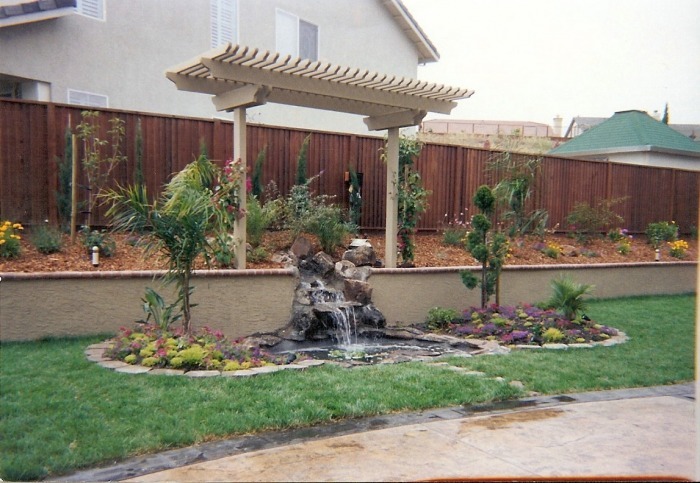 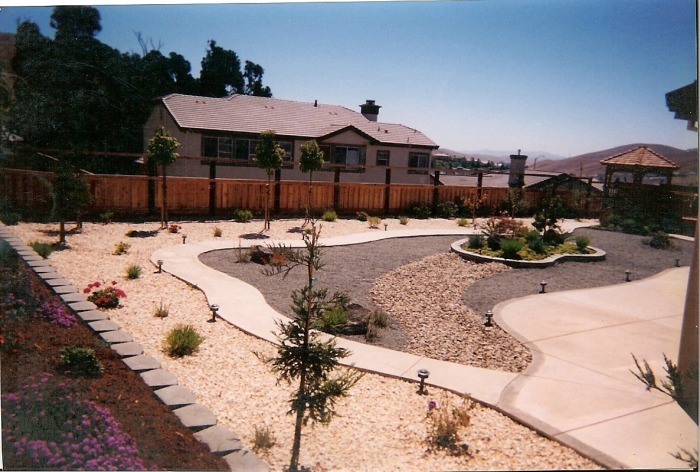 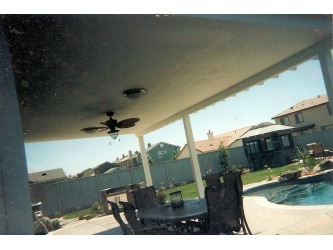 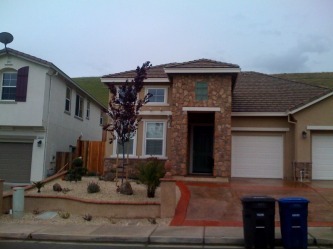 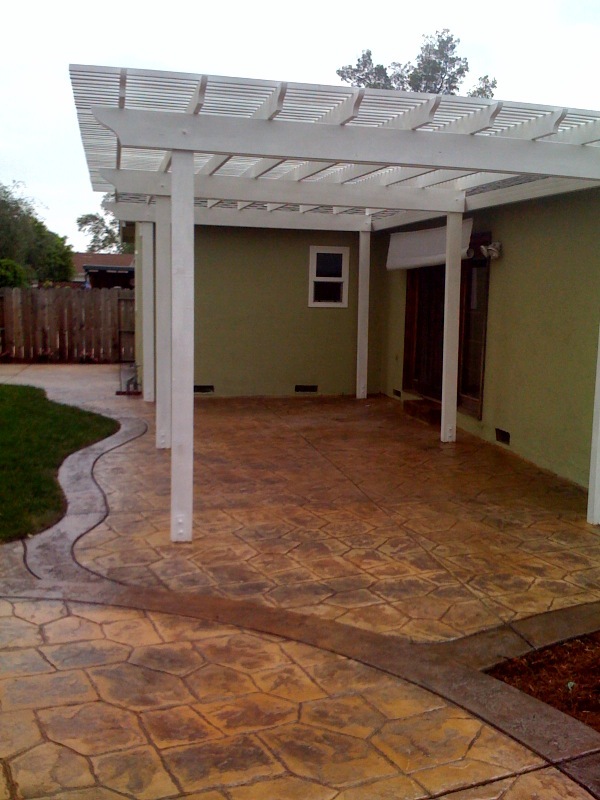 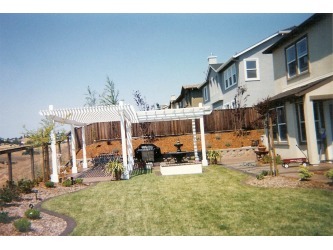 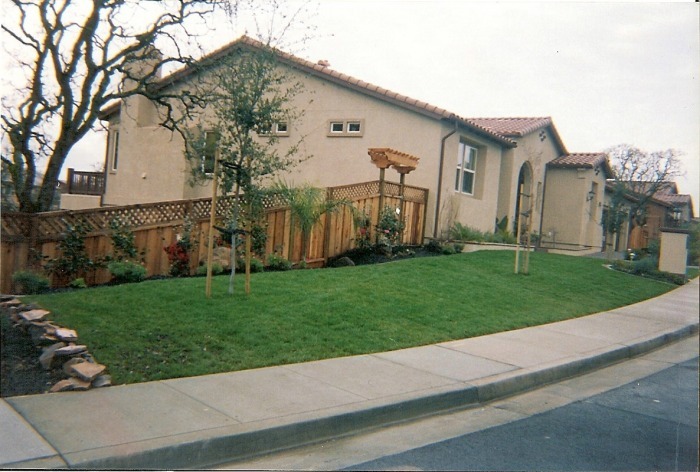 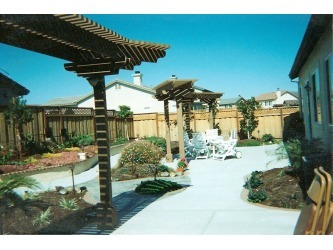 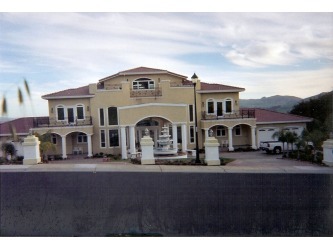 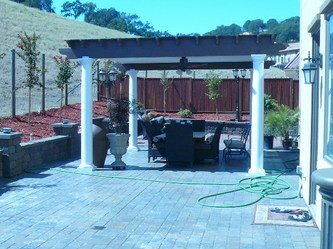 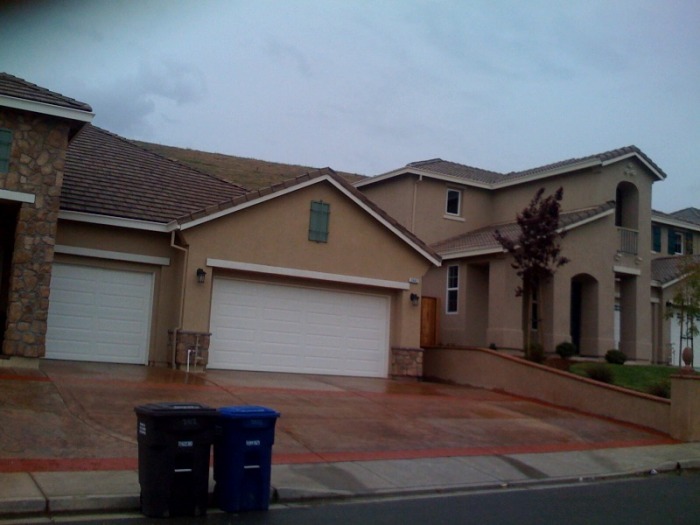 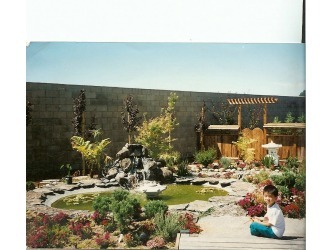 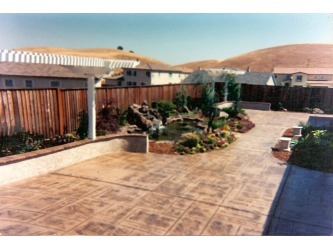 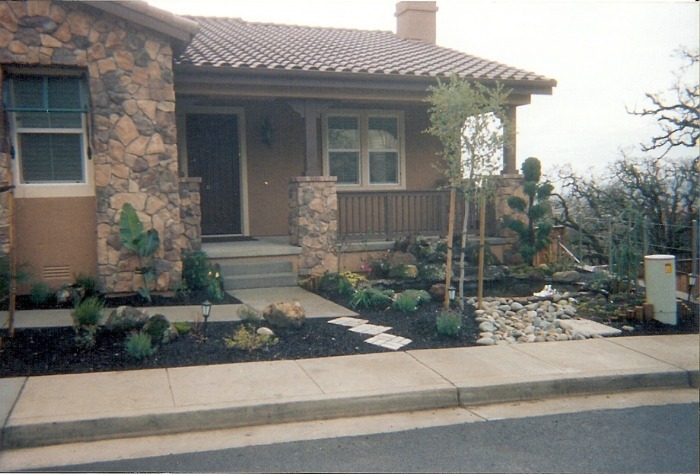 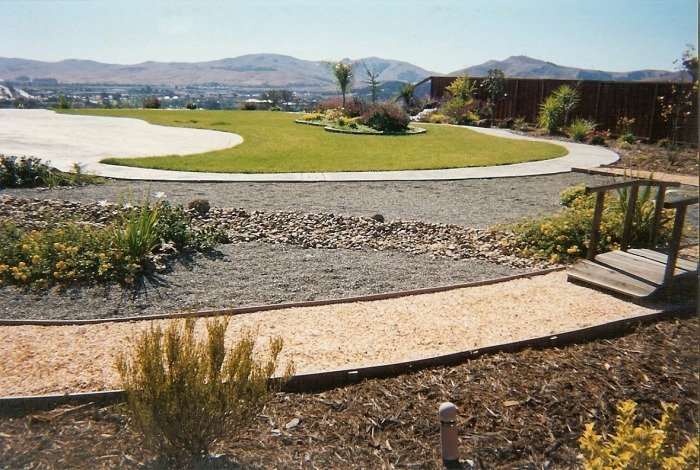 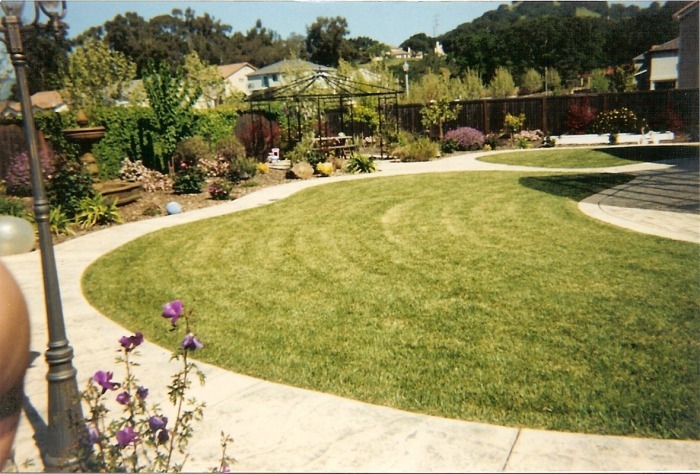 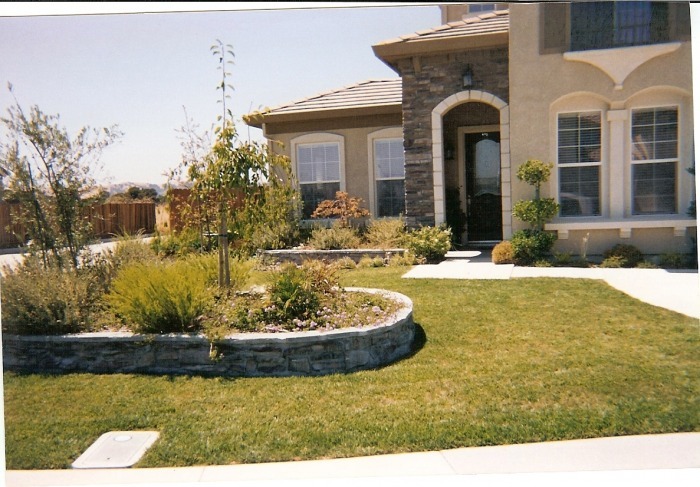 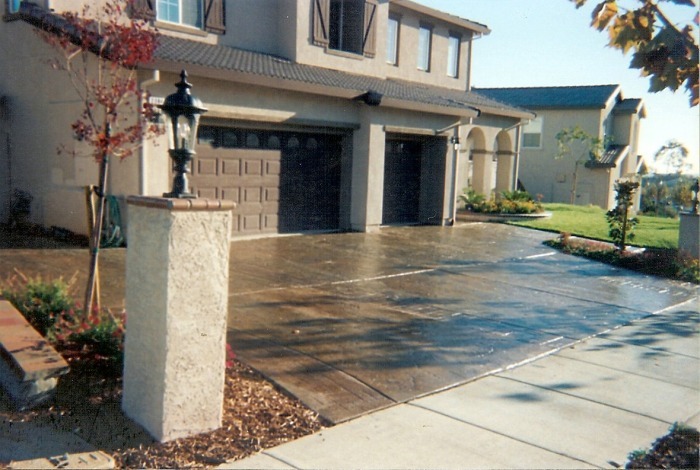 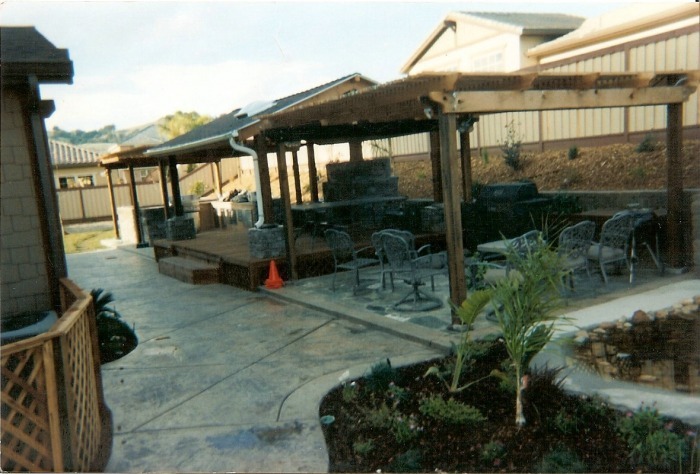 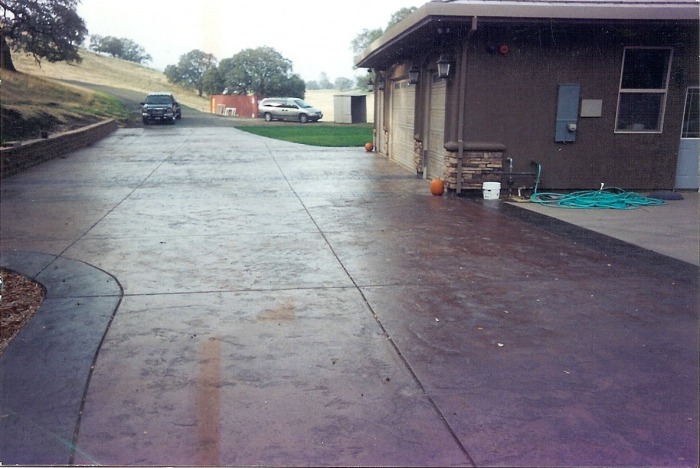 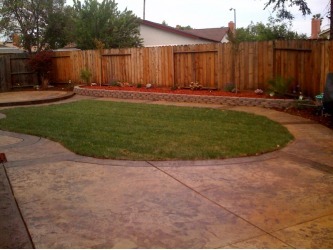 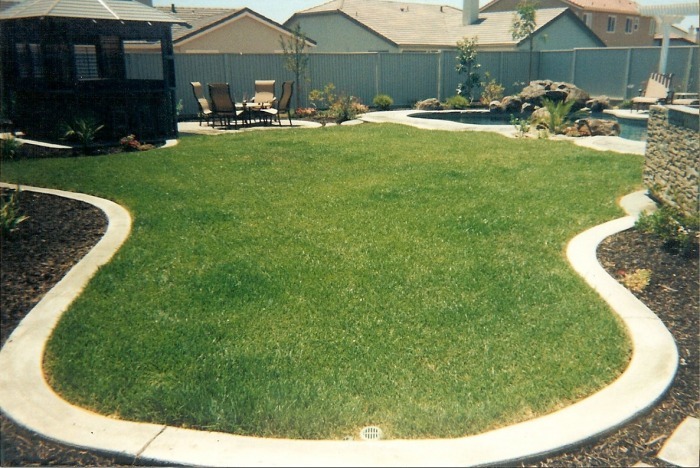 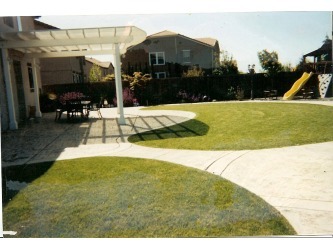 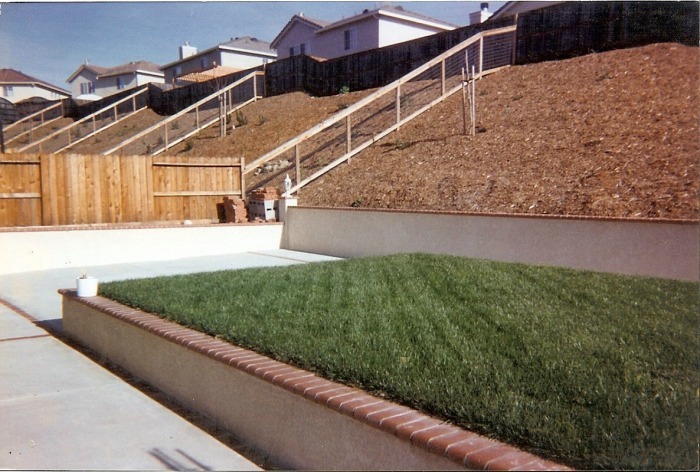 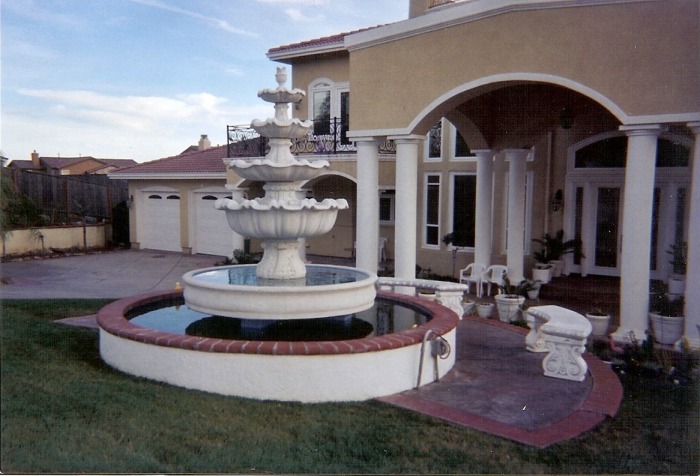 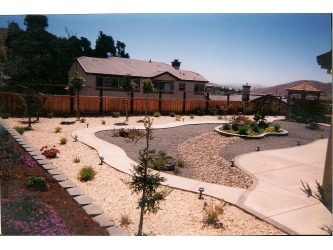 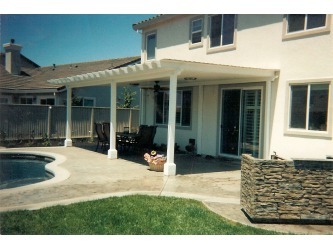 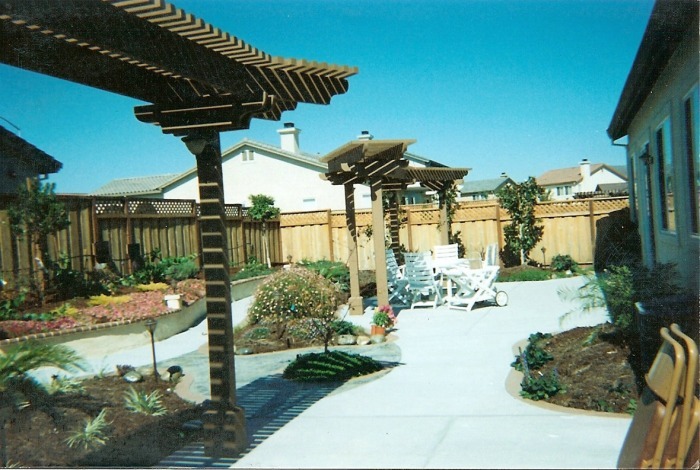 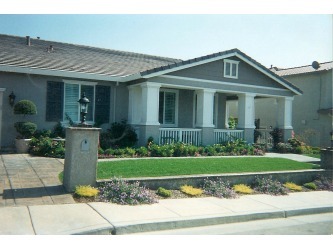 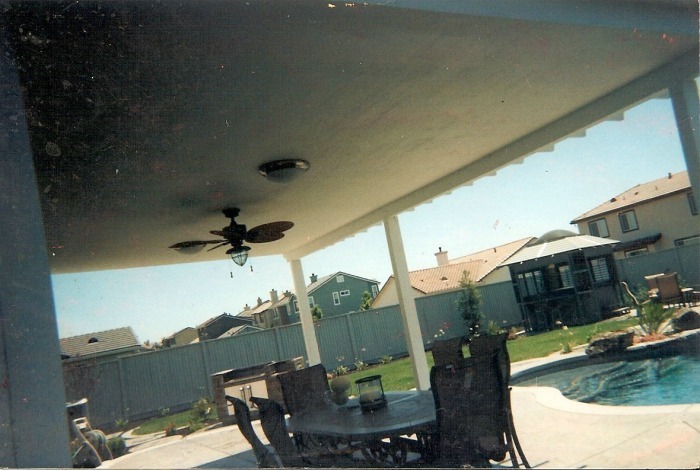 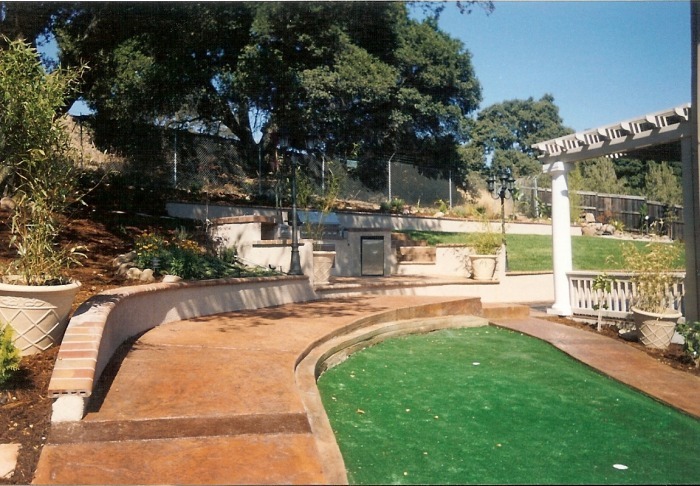 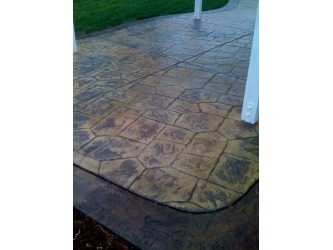 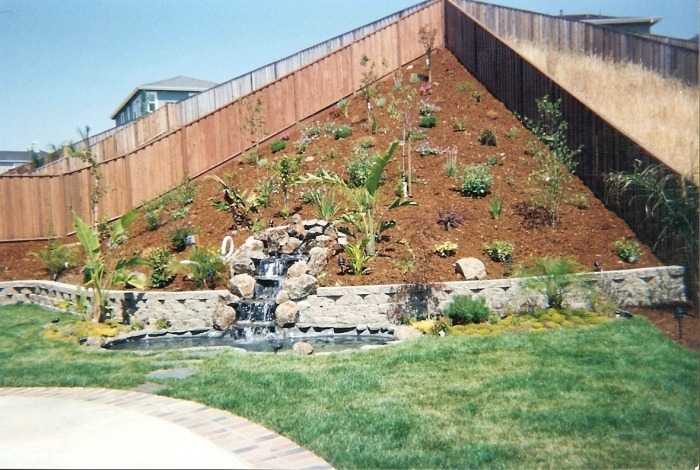 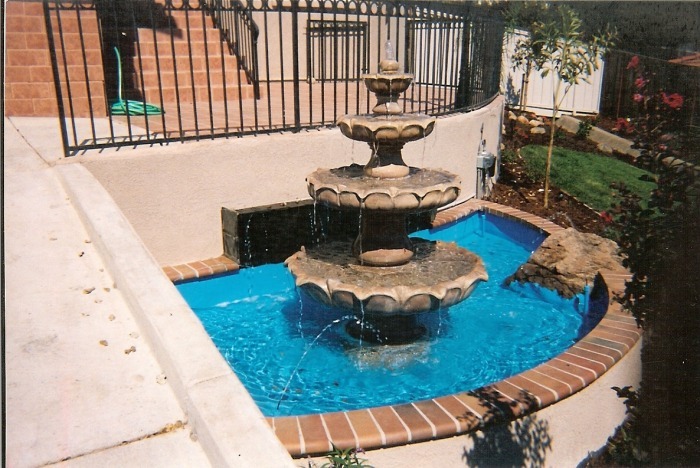 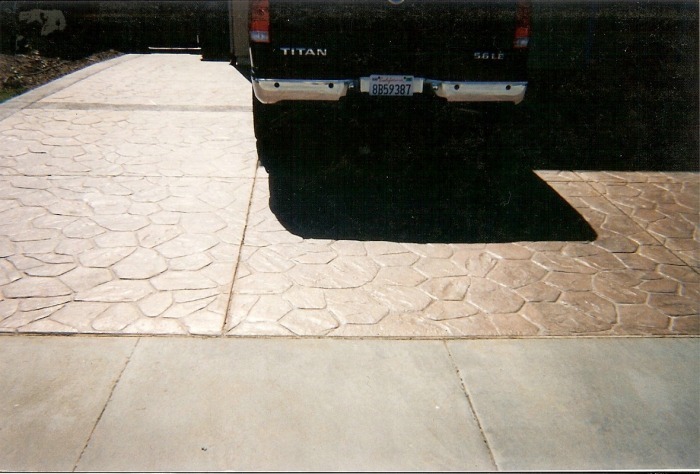 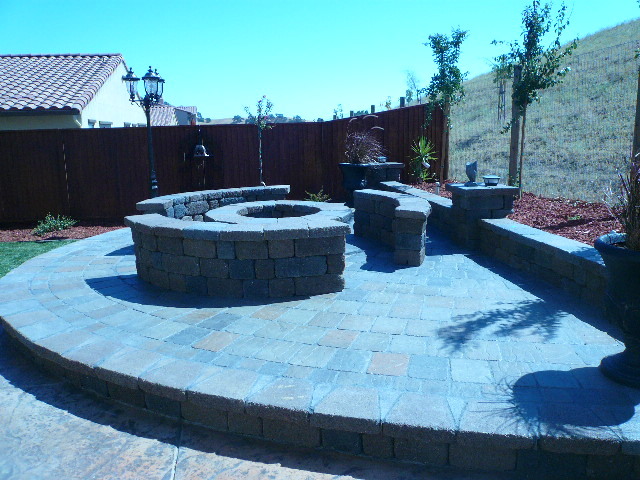 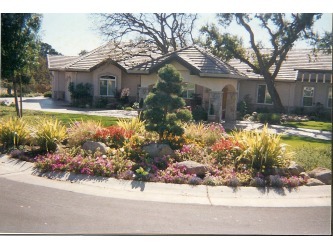 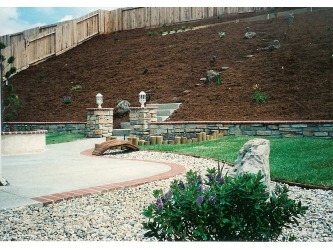 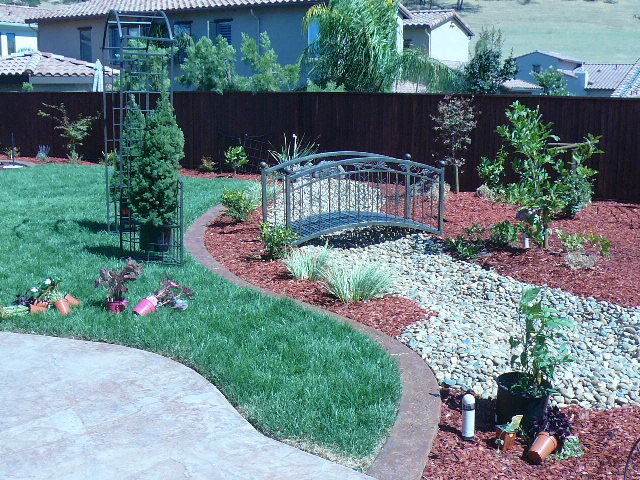 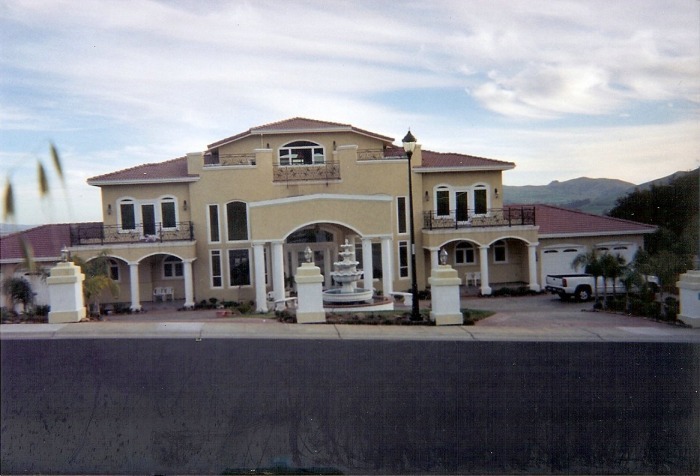 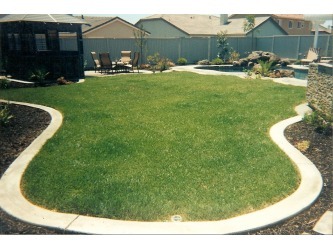 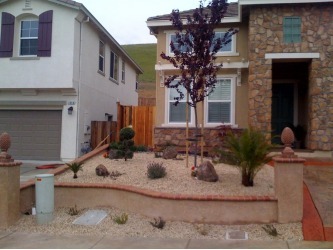 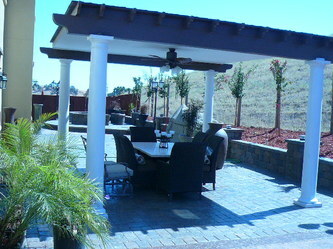 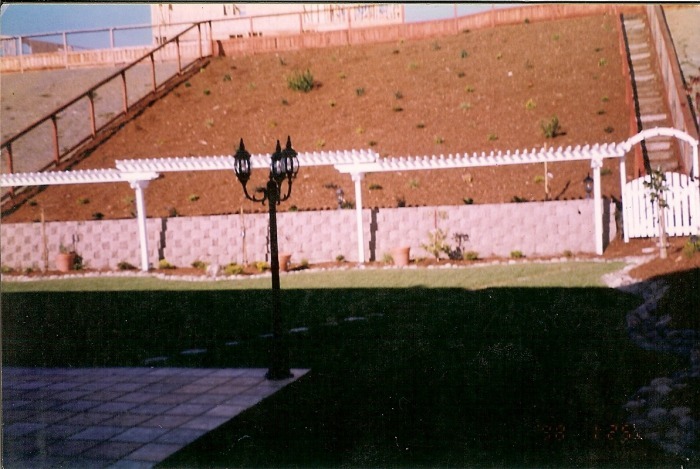 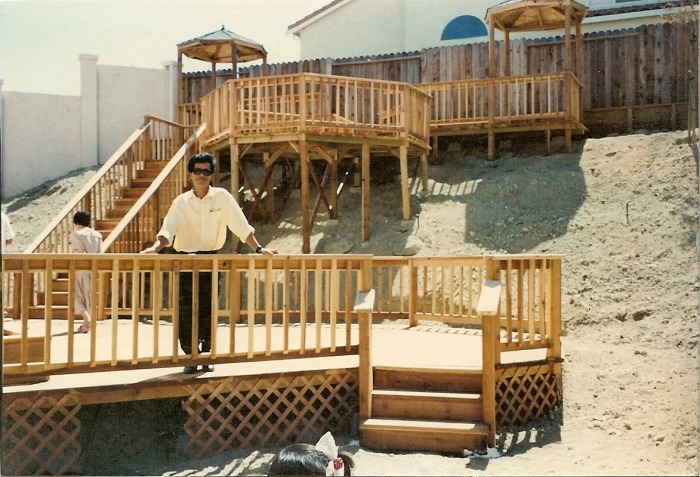 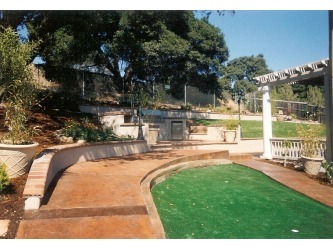 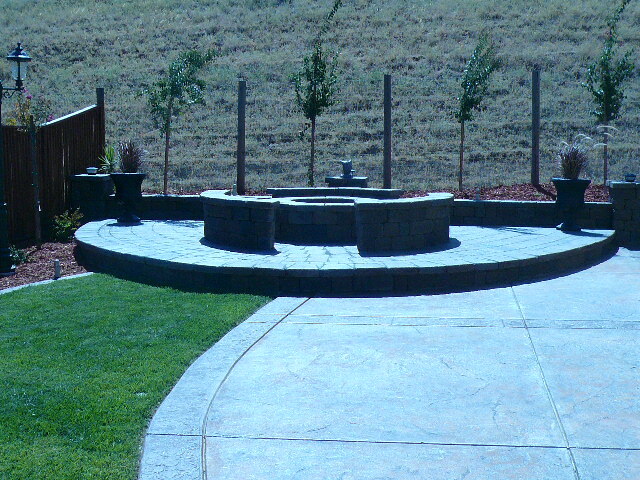 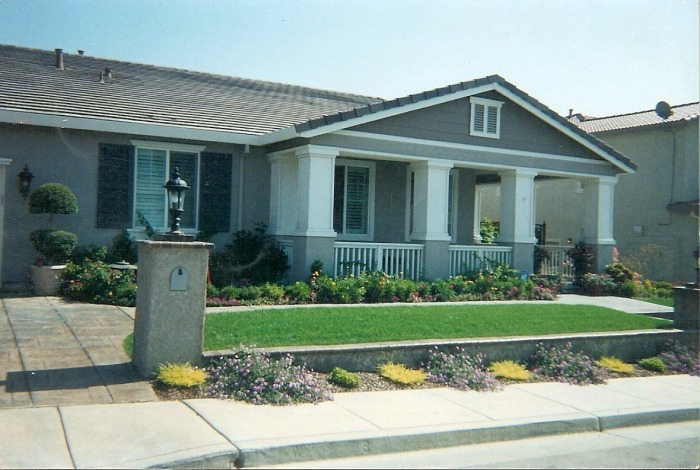 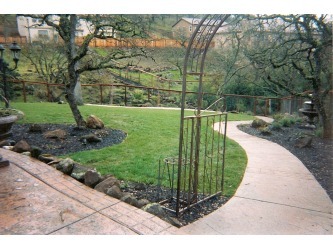 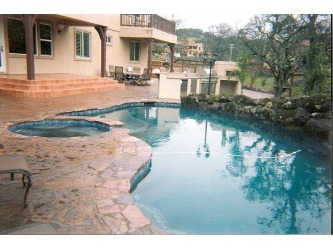 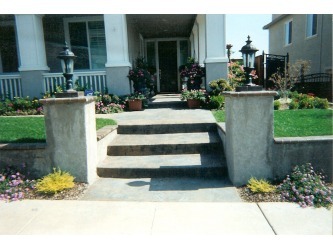 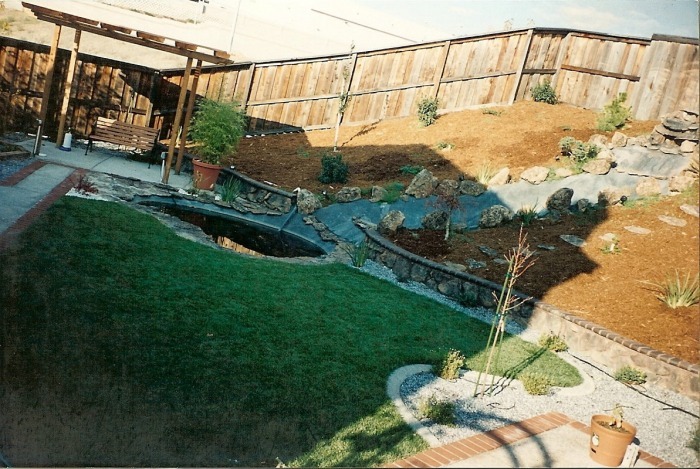 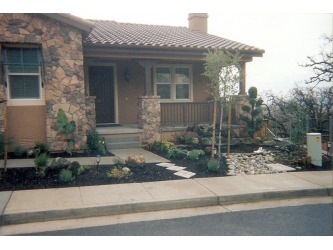 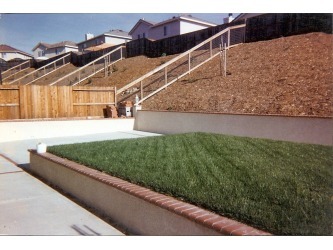 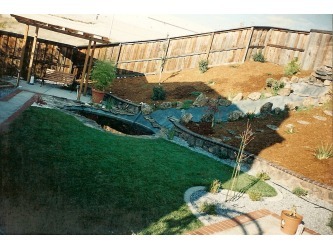 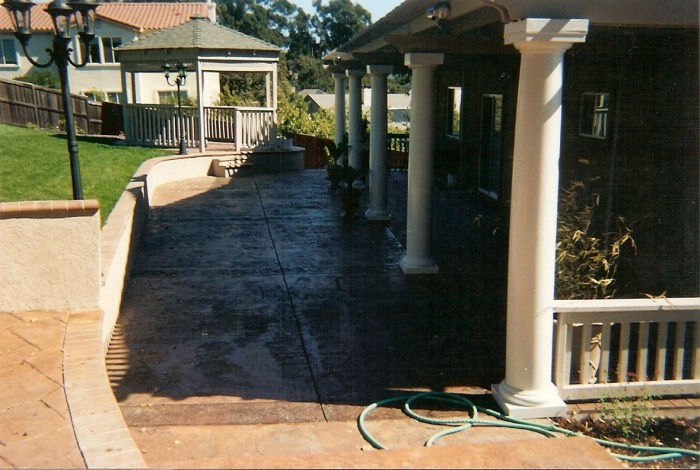 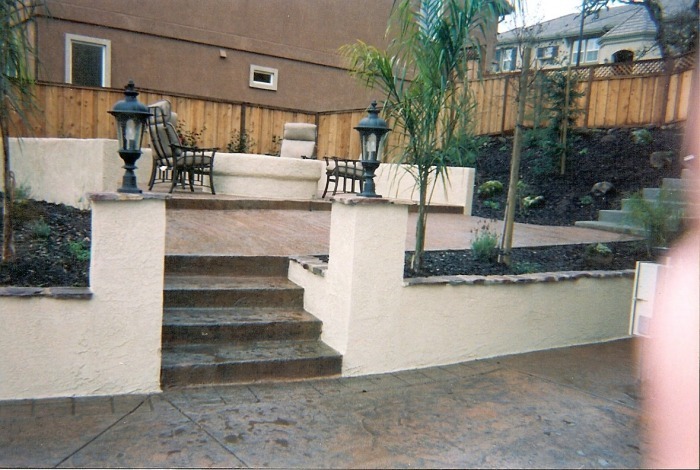 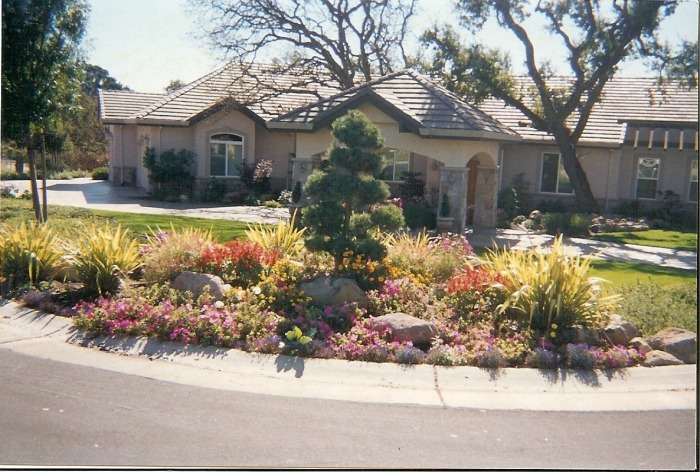 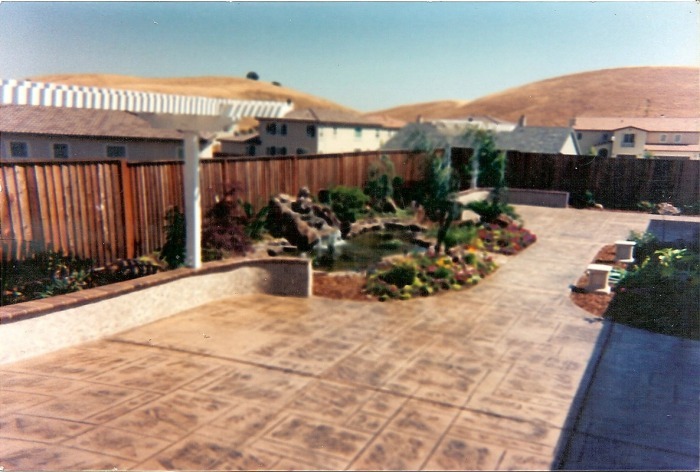 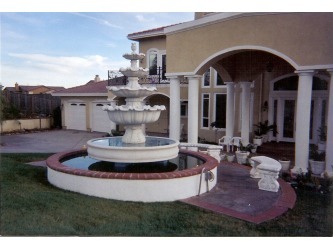 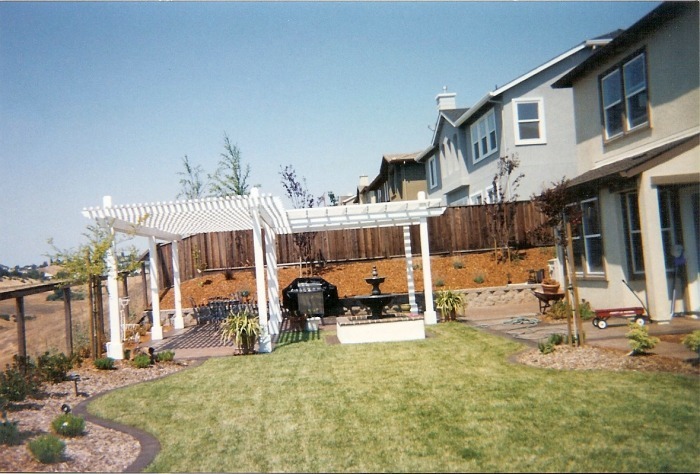 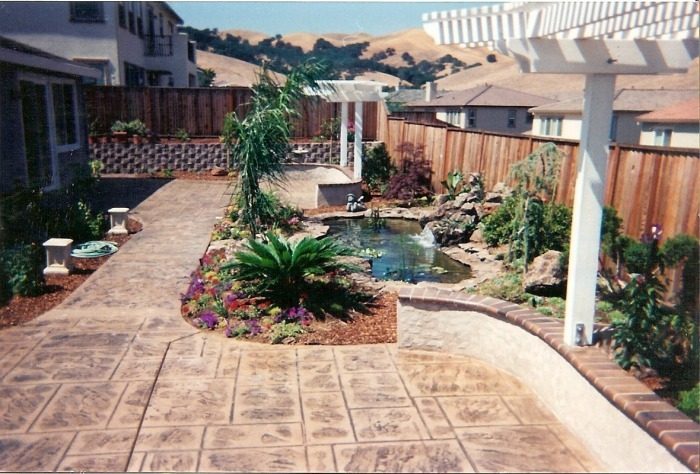 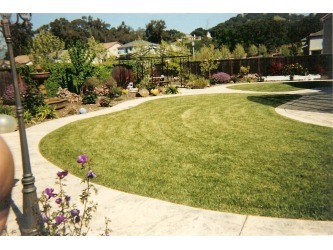 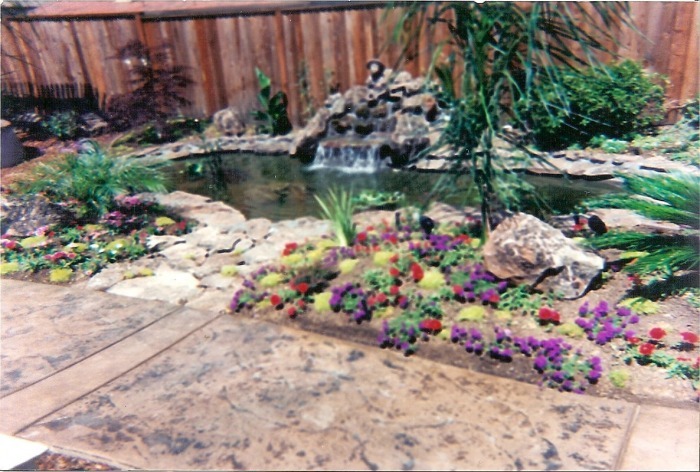 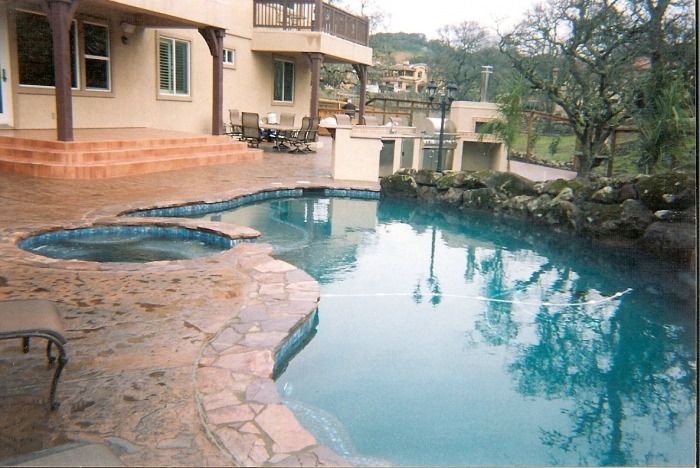 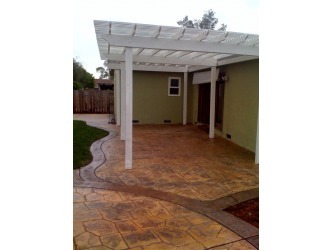 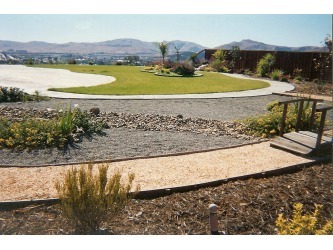 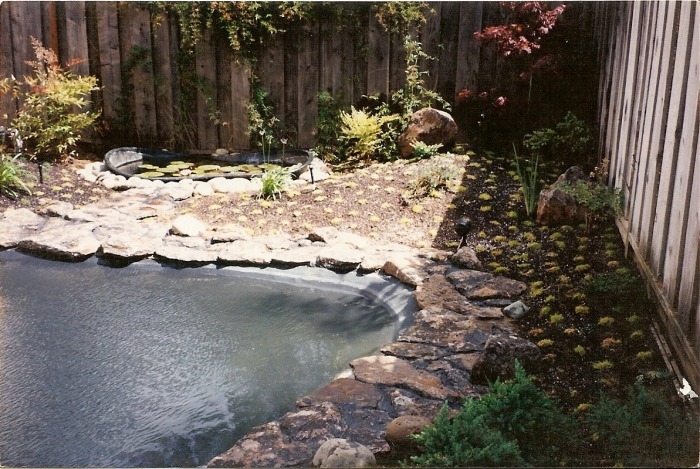 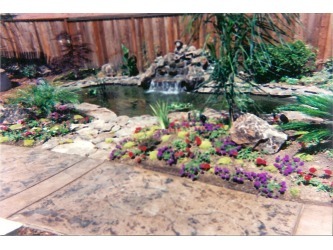 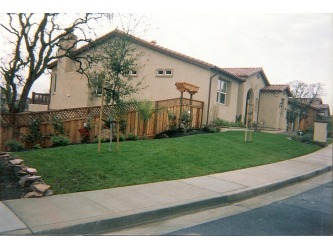 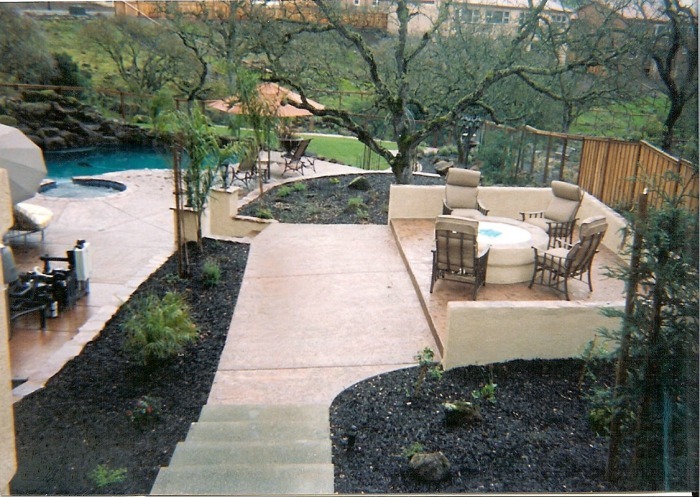 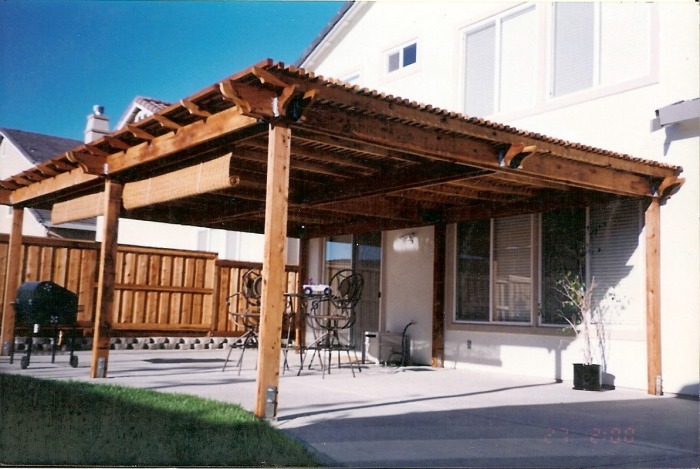 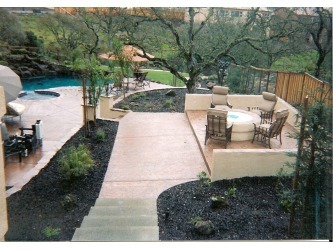 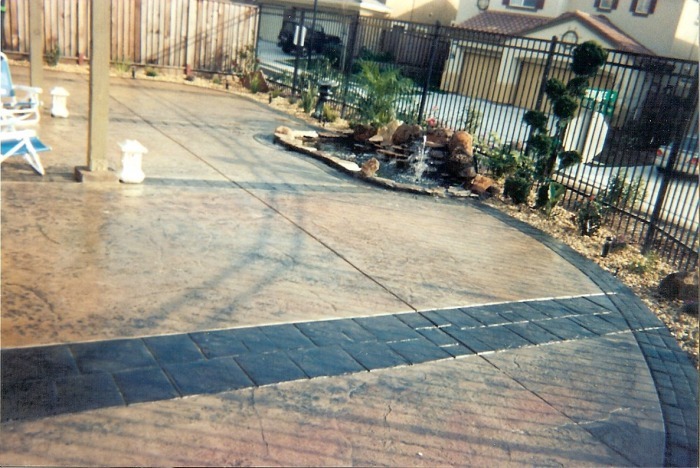 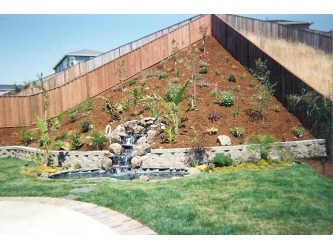 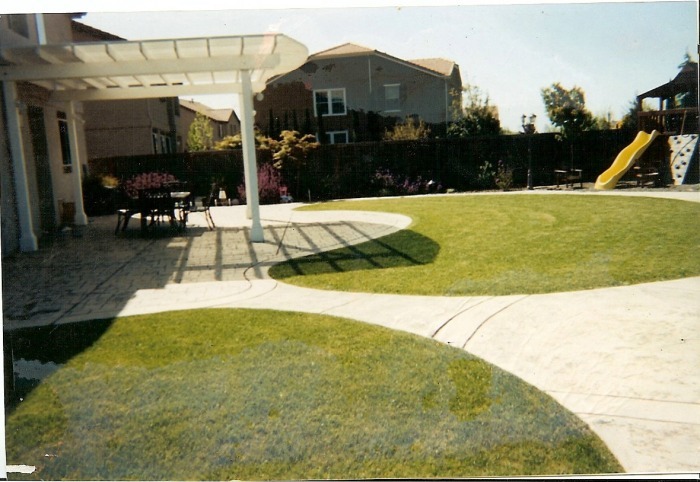 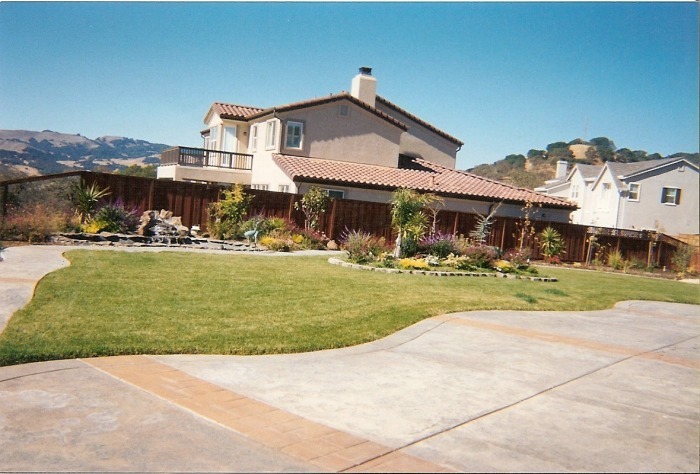 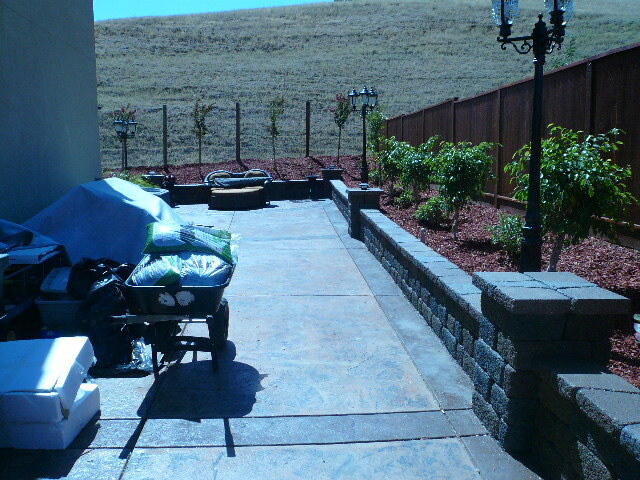 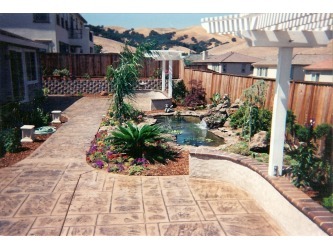 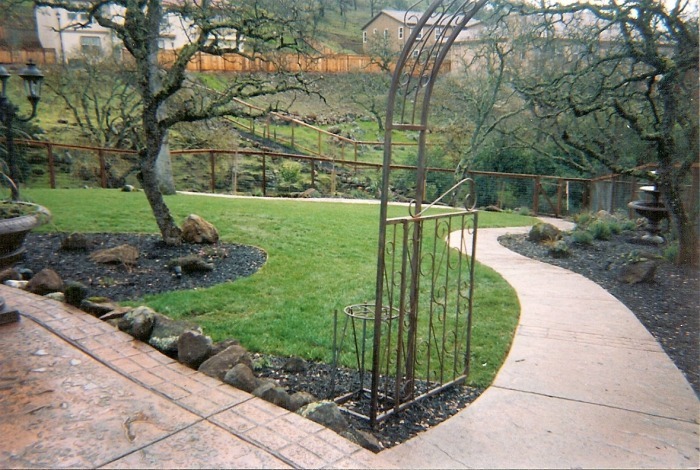 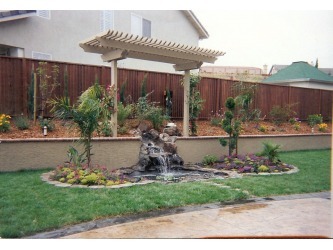 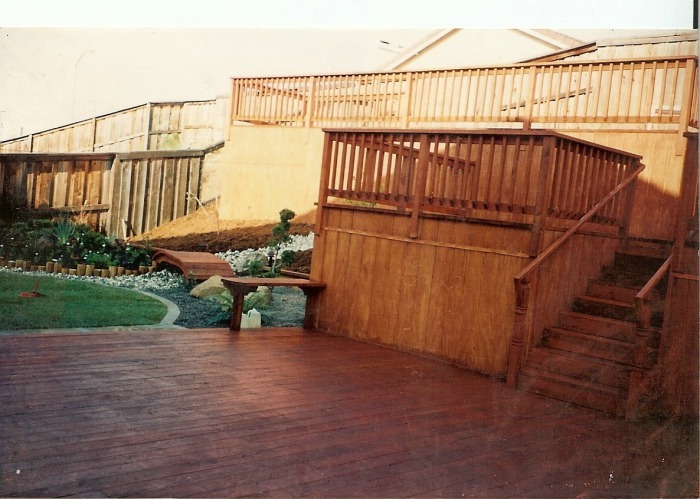 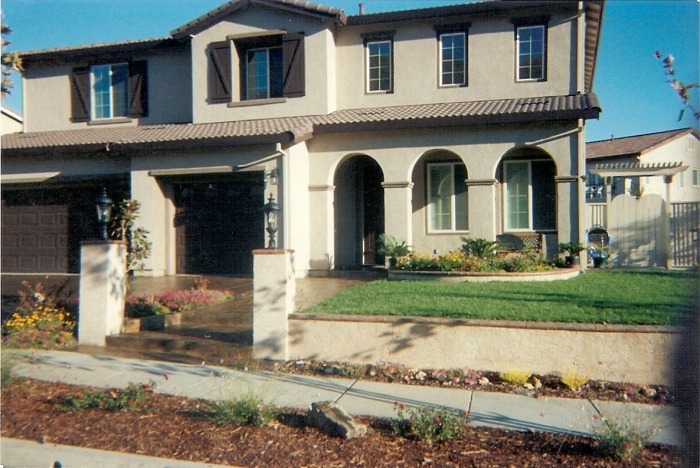 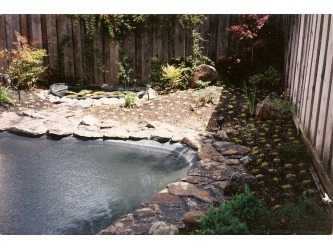 Professional Landscaping Construction Fairfield Vacaville Vallejo Pittsburg Antioch Concord Walnut Creek Pleasanton Dublin San Ramon Dixon Davis Solano County Contra Costa County CA We Have The Expertise You Have The Satisfaction!